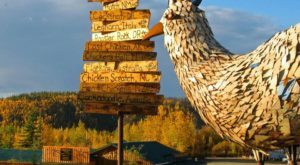 Anchorage is home to one of the cutest stores in Alaska. A small, unassuming building downtown is filled with one of the most delightful range of yarns and hand knits in the world! 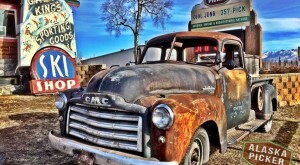 Home to the very rare qiviut fiber, customers travel far and wide to get to this little shop and purchase their wares! 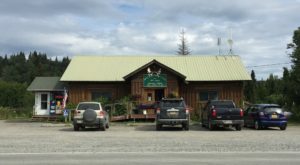 The tiny little Oomingmak Musk Ox Producers Co-operative is located in downtown Anchorage, Alaska. 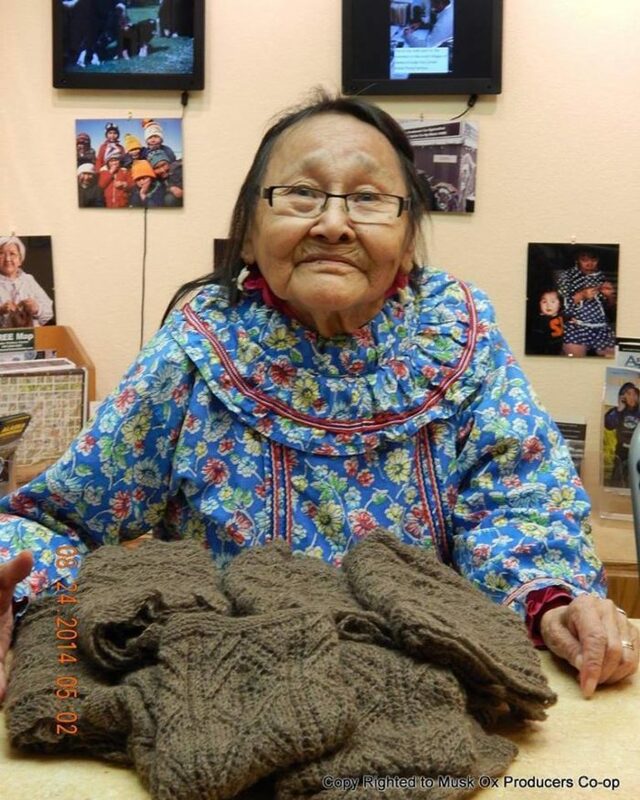 There the co-operative sells hand knits from over 250 Alaska Native women from all over the state. The co-operative was founded in 1969, and every piece is hand knit exquisitely from one of the members! 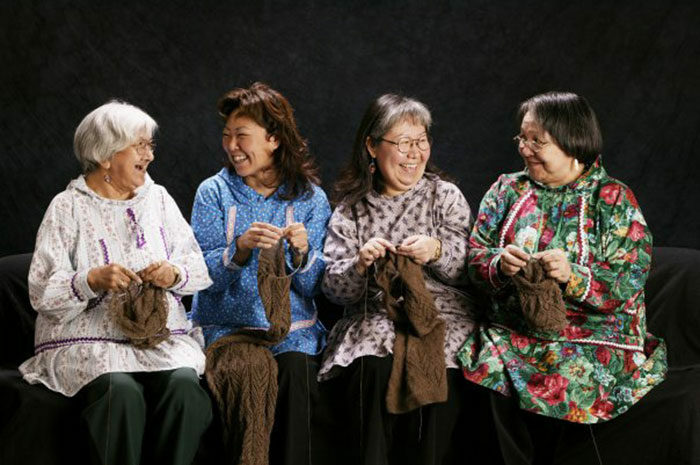 The fiber they use is called qiviut, pronounced "kiv-ee-ute." This is the downy under-wool of the musk oxen. Musk oxen are a rare animal, that must live in the Arctic. 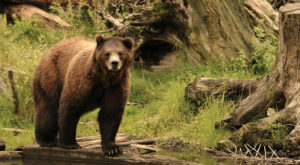 Their bodies and coats are so well suited for cold climates, that if temperatures reach the 70's, they can be in trouble. 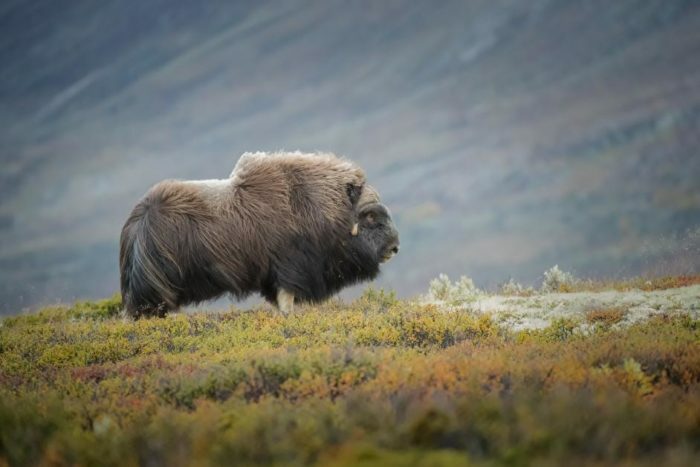 There are only two farms that legally raise Musk Oxen, and they are both in Alaska! 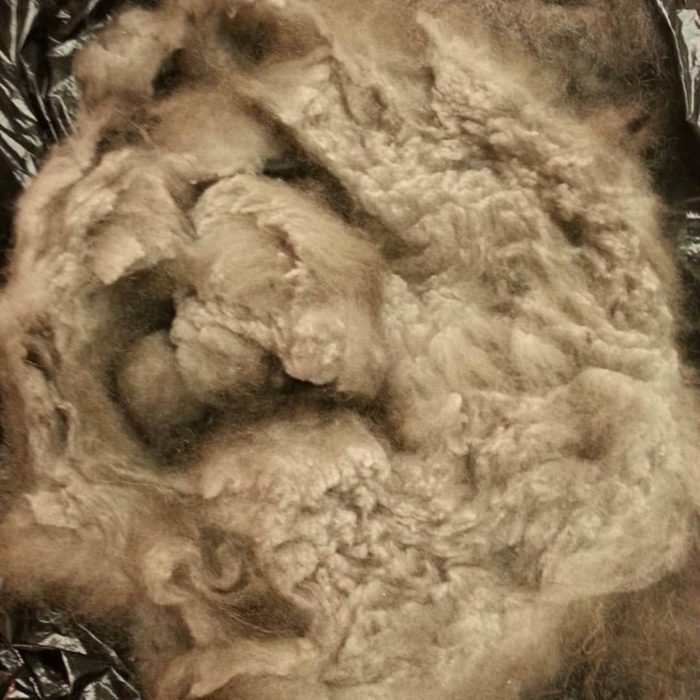 The fur is collected by brushing. It is a very nice, easy way to collect the qiviut as the musk oxen shed in the spring. In the past, qiviut was just collected on the tundra as the musk oxen shed their underlay. This fiber is incredible! It is lightweight, softer than cashmere, and warmer than wool. It is hard to find a more incredible material. It is very soft, and won't shrink in warm water. This makes the qiviut very desirable to people all over the world! The women of the Oomingmak Musk Ox Producers Co-operative are incredibly talented! They will frequently knit in between drying fish, or collecting berries. 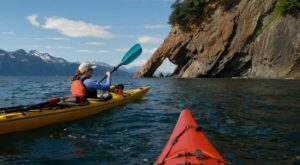 This is a fantastic way for the women to help offset the great costs of living in the Alaskan bush. 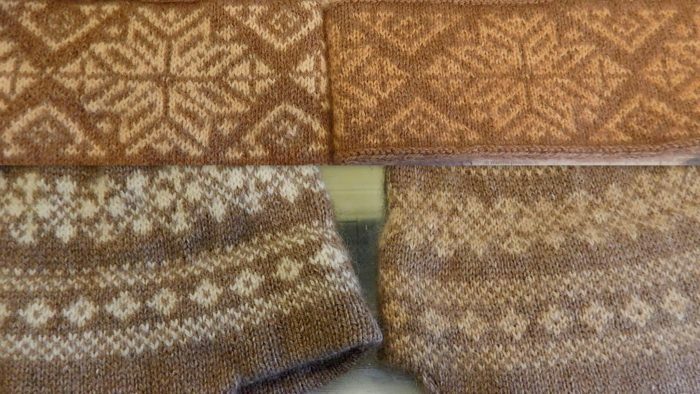 The quality of these hand knit qiviut pieces are incredible, and will last for years. Different villages create different patterns, and the patterns are usually crafted after every day pieces. One of the first patterns was the "Mekoryuk," which is fashioned after a 1,200 year old harpoon head! Signature patterns have emerged, and many people have their favorites! 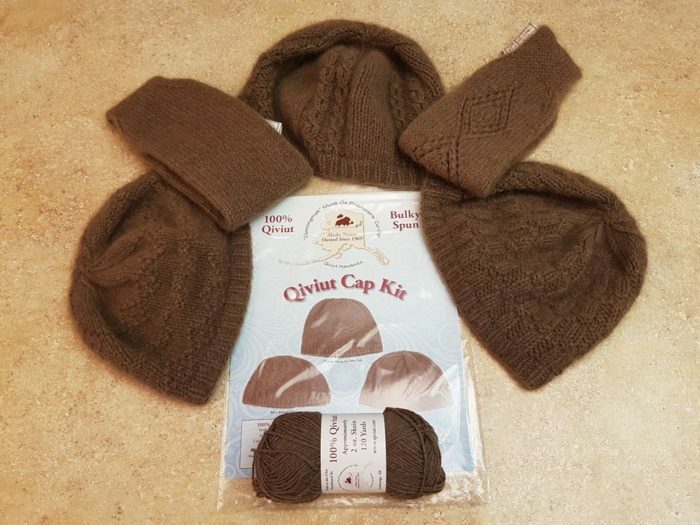 If you, too would like to try your hand at knitting with the qiviut, they offer gorgeous, affordable kits for sale! A great deal, they offer the pattern and the yarn. There are quite a few different patterns and pieces to choose from, so everyone can find something they love! This pattern, called the "Smokering," is a very popular lace weight pattern. This pattern originated in Bethel, Alaska. 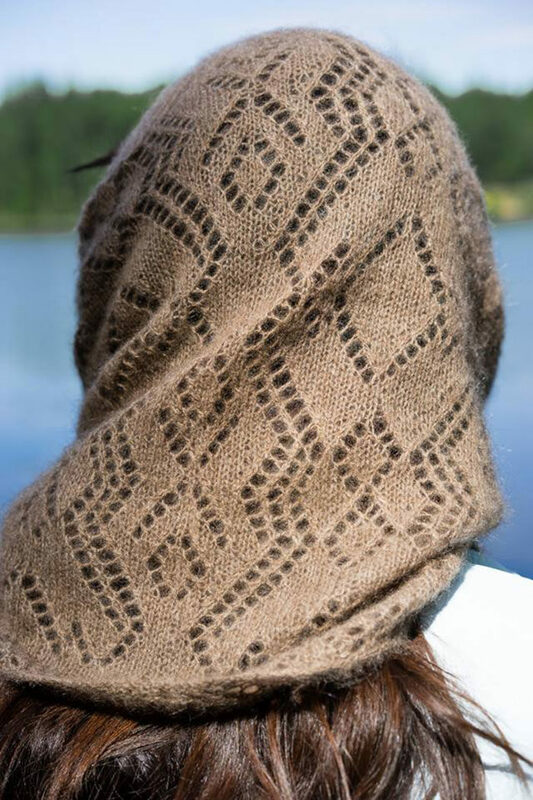 It's an excellent use of the qiviut fiber, as the lace pattern allows the knit to be a little bit lighter instead of the dense, close knit pieces. The qiviut is so warm the lace is a good choice if your winters aren't too bad! The Oomingmak Musk Ox Producer's Co-operative is always trying new things, including patterns and subtle variations of yarn colors. When you drop in, make sure to ask them what they're working on! 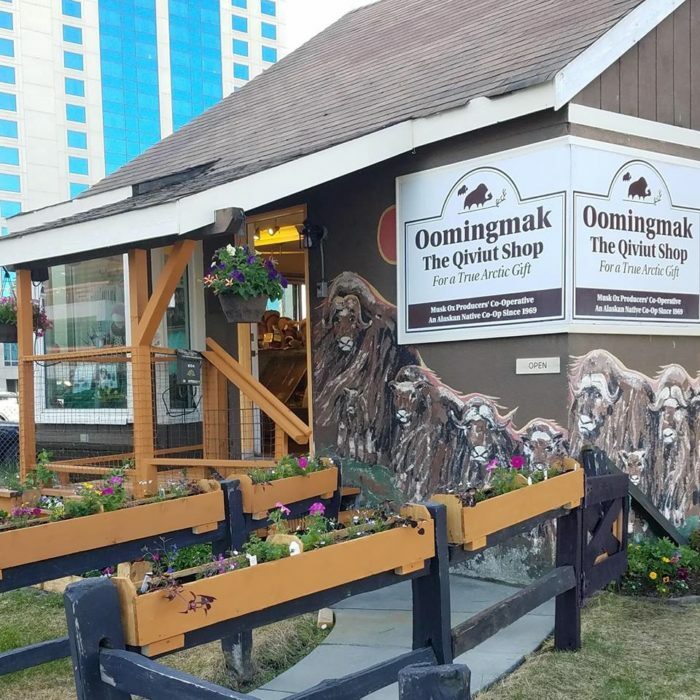 You can visit the Oomingmak Musk Ox Producers Co-operative to pick out your very own qiviut hand knit at 604 H St, Anchorage, AK 99501. 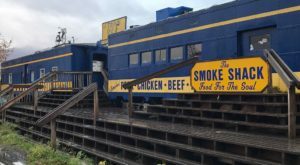 Their hours are 10:00am - 6:00pm, seven days a week! Have you ever visited Oomingmak, Musk Ox Producers’ Co-operative? Did you get any hand knits from there? Let us know in the comments below! Interested in learning more about the musk ox? 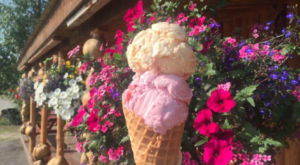 The musk ox farm in Palmer is a great place to go from here! 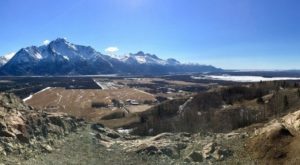 Check out This Hidden Destination In Alaska Is A Secret Only Locals Know About!